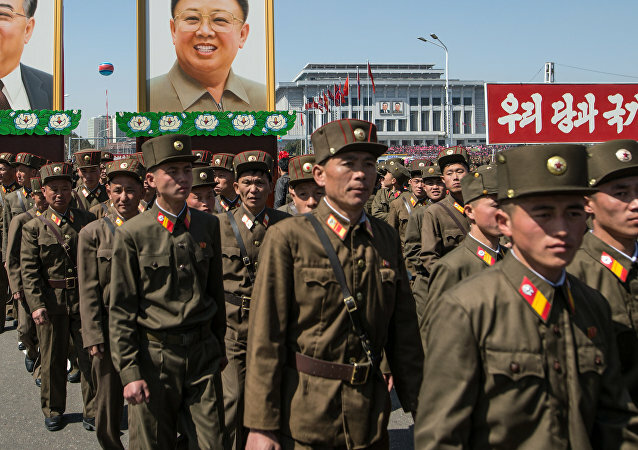 The North Korean military has been rehearsing for a military parade in Pyongyang ahead of the newly declared founding anniversary of the Korean People’s Army (KPA) on February 8, according to recent commercial satellite imagery. North Korea has stepped up tunneling activities at its sole nuclear test site, according to US-based think tanks. Satellite imagery has revealed that activity around the Punggye-ri test site has greatly increased, with mining carts and piles of excavated material littering the landscape. North Korean military official Hwang Pyong-so is facing unspecified punishment for unknown reasons, South Korean intelligence officials said Tuesday. North Korea’s nuclear testing site may be literally falling apart, with geologists claiming that repeated underground nuclear tests have fractured and perforated the rock beneath the mountainous testing ground that has hosted six nuclear tests in the last 11 years. North Korea initiated construction of a new ballistic missile submarine, US intelligence officials told the Diplomat’s Ankit Panda October 17. 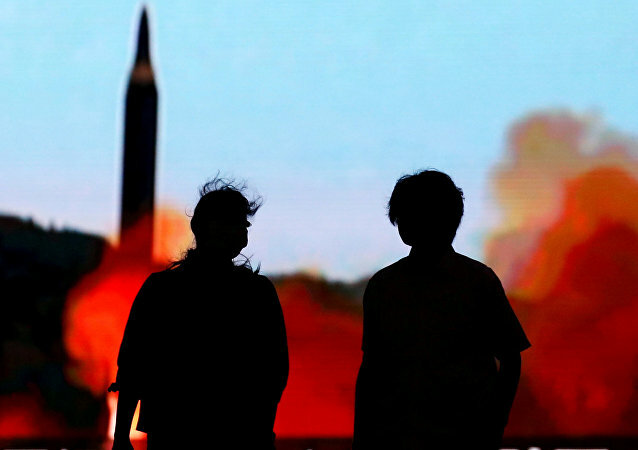 The Democratic People’s Republic of Korea warned that UN sanctions against the country only motivates the military to accelerate nuclear weapons development, according to the state-run Korea Central News Agency (KCNA). 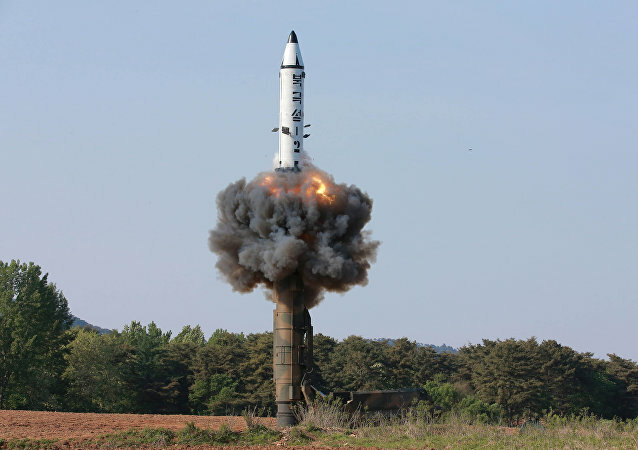 North Korea’s state media has released photos that hint at their development of the Pukguksong-3 missile, an improved version of North Korea’s first solid fuel ballistic missile, and the next Hwasong missile, an improvement on Pyongyang’s first successful long-range missile. A US group monitoring North Korea said Tuesday that within two years an intercontinental ballistic missile (ICBM) launched by Pyongyang will “likely” be able to reach San Diego, California. This analysis follows the North’s surprise missile launch last week. After beating the drums of war for weeks, US officials have slightly changed their tune, dismissing North Korea's latest round of threats as "not to be trusted," even as the rogue state appears to be preparing for another nuclear test. 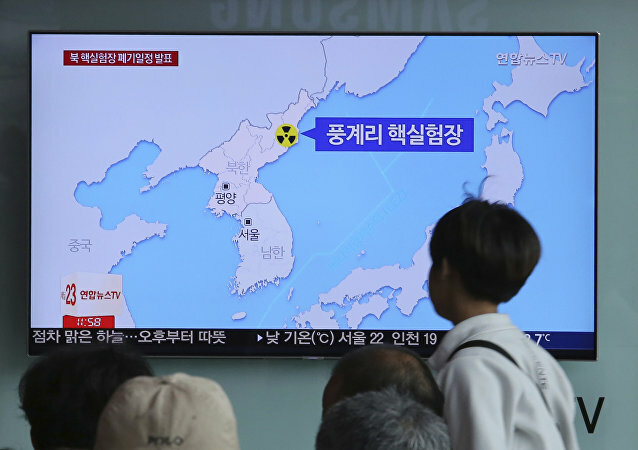 Activity at North Korea's Punggye-ri Nuclear Test facility indicates that the country could conduct another nuclear test at any time, a North Korean watchdog warns.